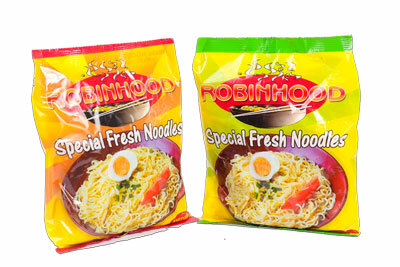 Fresh noodles, also called wet noodle, is a Hokkein style noodle that originated from China. Its shelf life is short but may be pro-long through refrigeration. Mostly used in stir fry dishes or in noodle soups.